French naturalist Dr Aronnax embarks on an expedition to hunt down a sea monster, only to discover instead the Nautilus, a self-contained world built by its enigmatic captain. Together Nemo and Aronnax explore the underwater marvels, undergo a transcendent experience amongst the ruins of Atlantis, and plant a black flag at the South Pole. But Nemo's mission is one of revenge - and his methods coldly efficient. Verne's classic work has left a profound mark on the twentieth century. Its themes are universal, is style humorous and grandiose, its construction masterly. 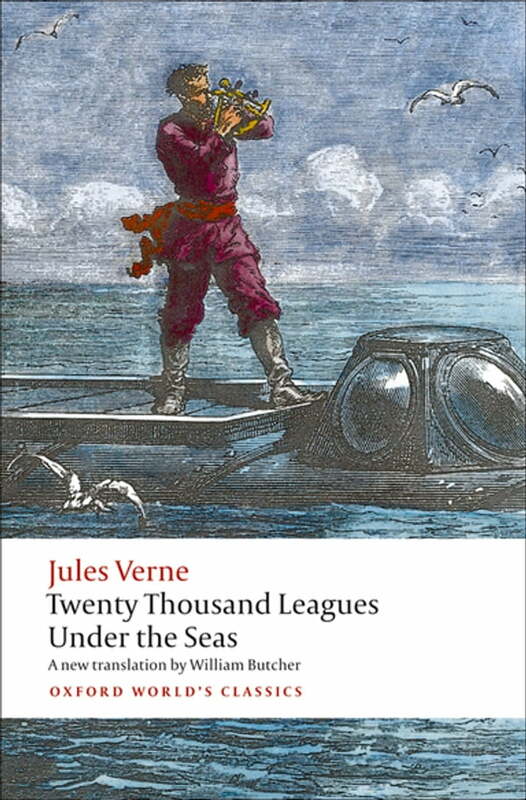 This new and unabridged translation by the father of Verne studies brilliantly conveys the novel's tones and range. It appears with a distinguished Introduction and Notes, reporting the very first study of the manuscripts, together with revelations about the artistic and scientific references. ABOUT THE SERIES: For over 100 years Oxford World's Classics has made available the widest range of literature from around the globe. Each affordable volume reflects Oxford's commitment to scholarship, providing the most accurate text plus a wealth of other valuable features, including expert introductions by leading authorities, helpful notes to clarify the text, up-to-date bibliographies for further study, and much more.